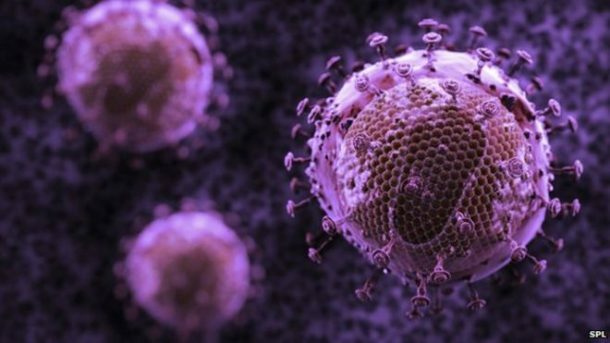 Thanks To This Groundbreaking Research, We Might Be At The Brink Of Curing HIV! The results of the groundbreaking research have revealed that we might be on the brink of finding a cure for the HIV for the very first time in our history. 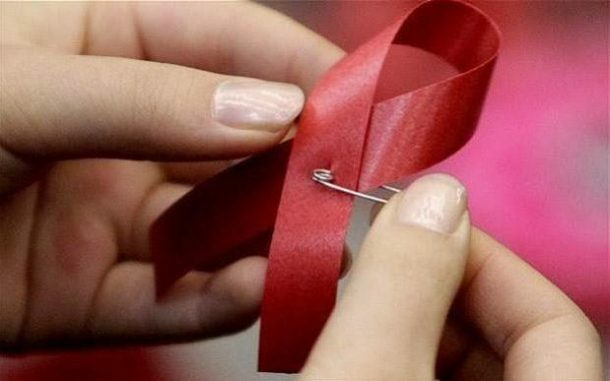 A trial conducted by five British universities and the UK’s National Health Service for 50 patients in a bid to find HIV treatment has been successful, as the first man of the 50 has shown no signs of the virus in his blood. While these results are quite promising, the doctors were quick to remind everyone that these are not conclusive results. There is a possibility that the HIV might return. Due to the loads of counteracting drugs present in the man’s bloodstream, it’s hard to tell whether the virus has gone for good or not. HIV is known to be the non-treatable disease since the virus hides in dormant cells, which are not within reach of an immune system. However, this new technique uses a drug that reactivates the dormant HIV cells. Then, a vaccine helps to boost the immune system’s ability to detect and counter HIV infected cells efficiently. In the end, a drug called Vorinostat is injected which activates any left-over dormant HIV cells so that the immune system can finish them off as well. Until this research, the use of standard anti-retroviral drugs was capable of stopping the HIV from reproduction, but wasn’t able to kill it off altogether. So, theoretically, the drug combination used in this technique is an enhanced version, and now the results are supporting this claim as well. The 44-year-old man who was “treated” has chosen to remain anonymous. Currently, there are no signs of HIV in his blood. Still, the final judgment can only be made once he is tested after the effects of these antiretroviral drugs wear-off. The results of other participants in the study will also give a better view of the capability of the technique. 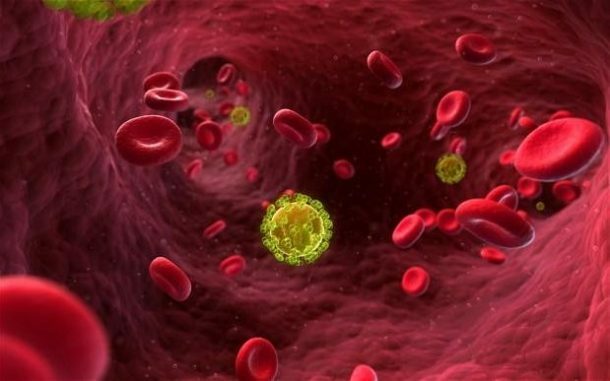 If the 44-year-old man shows no signs of HIV in the future, he would be the second person, out of around 37 million HIV patients of the world, who is fortunate enough to be cured of this disease. Before him, an American Timothy Ray Brown, was cured when he was given a bone marrow transplant from a donor who was resistant to HIV. The donation of stem cells rebuilt his immune system, which eradicated both, HIV and his acute myeloid leukemia. But that treatment was expensive and risky, that makes this new trial all the more useful and interesting.